Iconic experiences for wine-lovers, these Seppeltsfield Estate wine-tastings and tours are sure to impress the lucky recipient. 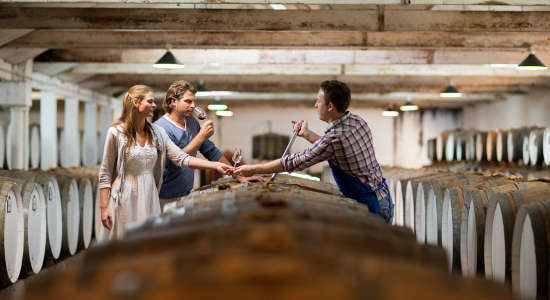 Choose to gift a tour for them to taste their birth year of vintage Tawny, a Centenary Tour with tastings, and a premium half-day tour with lunch. These three gift vouchers are set to impress those wine-loving friends. 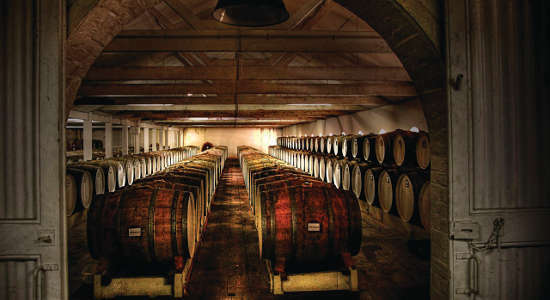 Gift a rare experience at Seppeltsfield Winery in the Barossa Valley, the chance to taste their birth year. Buy a voucher for this tour online today. Gift this Centenary Tour of Seppeltsfield Estate to the wine-lover in your life. Buy a gift voucher for this delicious & informative experience online.